Wrap file in a “real” so stuff can be added to it after creation. 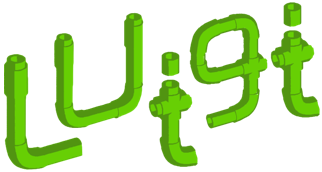 command – a subprocess.Popen instance with stdin=input_pipe and stdout=subprocess.PIPE. Alternatively, just its args argument as a convenience.